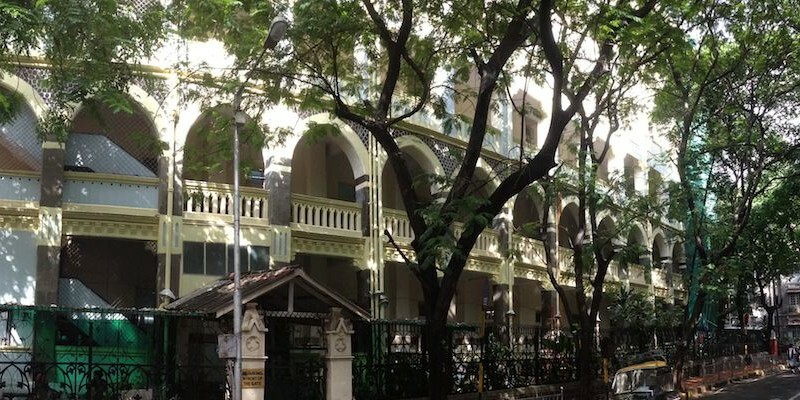 The Convent of Jesus & Mary, Fort, also known as Fort Convent, has been established by the St. Anne’s Jesus & Mary Society, Mumbai and is managed by the sisters of the Congregation of Jesus & Mary. It is a Christian Minority Institute. The school prepares its pupils for the Secondary School Certificate Examination (S.S.C) which the students appear for in Std. X.